Make a lasting impression with our Full Color 4x6 Postcard / Club Flyers. Your can order them UV coated, Matte finished or UV Gloss / Matte which you would for USPS mailing. Once you advertise with our 4 x 6 Postcard, you'll see the difference. Our 4 x 6 Postcards are printed on 16pt Extra Thick Cardstock only so you get maximum impact from your printed piece. 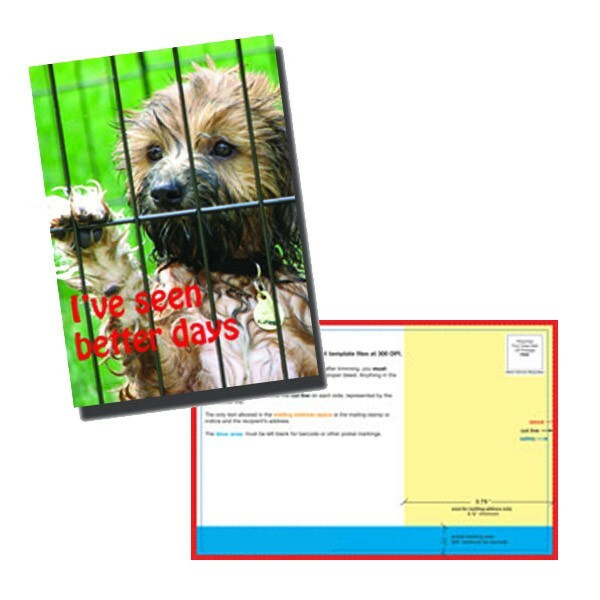 These 4x6 Postcards are offered in many different quantities from very short run to 5000. For quantities larger then 5000, just call and we will give you a quote. "Kelly has gone above and beyond to provide excellent service to my..."